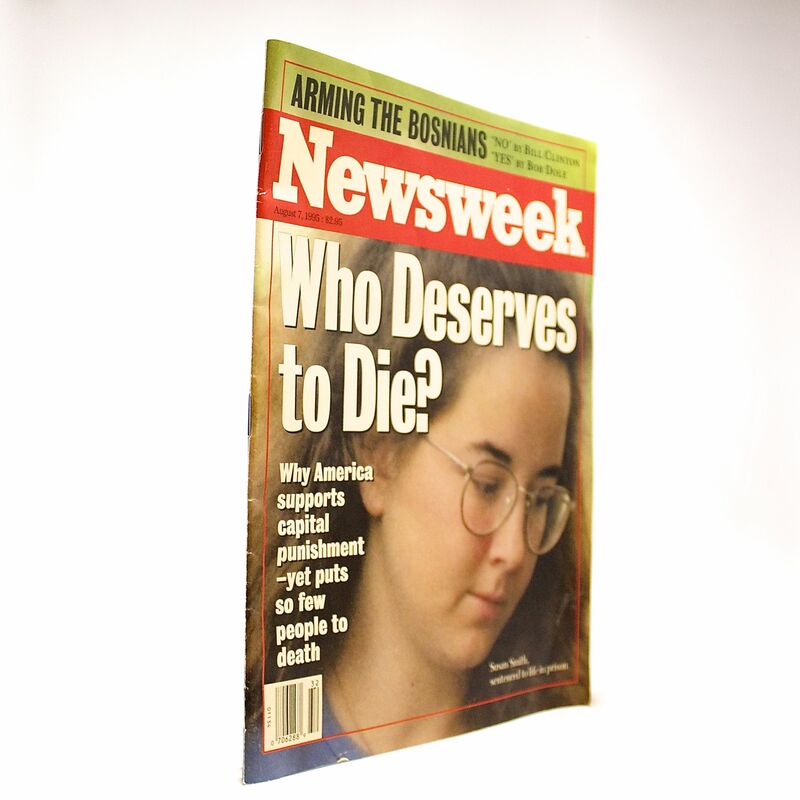 Newsweek, August 7, 1995: Who Deserves to Die - IFA Vintage and Current Book Library - Index Fund Advisors, Inc.
Notes: This is a famous article because it is the namesake in various forms of Weston Wellington speeches for more than 15 years. Weston is a Vice Presidient at Dimensional Fund Advisors and one of their top rated speakers. 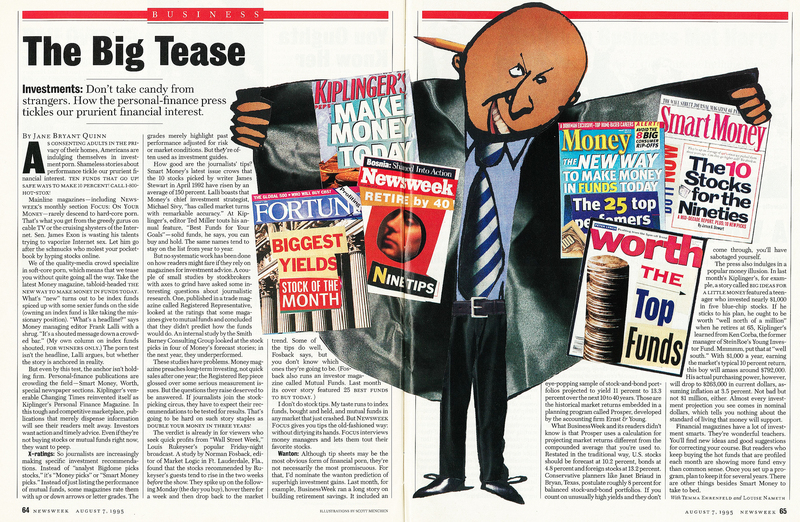 The idea of the personal-finance press tickling our prurient financial interest is one the resonated with Weston and he has honored this article several times a month as he travels the world educating investor advisors and their clients on the alluring and inaccurrate representations made by the financial media across the world. Weston has apperared on IFA.tv more than ten times. You can view them HERE. Jane Bryant Quinn also wrote an article on Indexing on April 16, 1995, titled Indexing: For Winners Only.